I have studied numerous methods of working with horses. 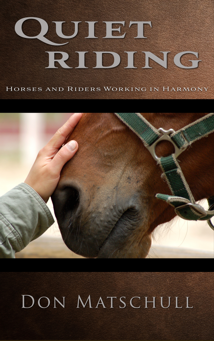 I have read dozens of books on various aspects of horsemanship. My desire is to share what I have learned with others so their learning process may be easier than mine has been. I have developed this web site as a way of sharing some of the sources from which I have learned. 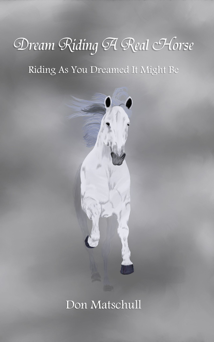 I have also developed a companion web site — www.quietriding.com — which breifly describes some of the techniques I've learned and use in my training of horses and riders. I have tried to make these sites adaptive to a variety of viewing devices and screen sizes. Please let me know if you have any trouble viewing or navigating the pages of these sites. While I reserve the rights to the text and images on both my web sites, I encourage visitors to try the ideas presented with the horses they ride and to share these ideas with others.